Byrski Estate and Elder Law is a small firm focusing on customer service and satisfaction above all. By concentrating on only a few areas of the law, our firm can meet a client’s needs in a personalized and friendly manner. Since the founding of Byrski Estate and Elder Law in 2000, Mary Byrski has cultivated a reputation for handling the elder law needs in the community with competence and compassion. Mary’s desire to accentuate legal acumen with personalized client interaction trickles down to all of the staff. 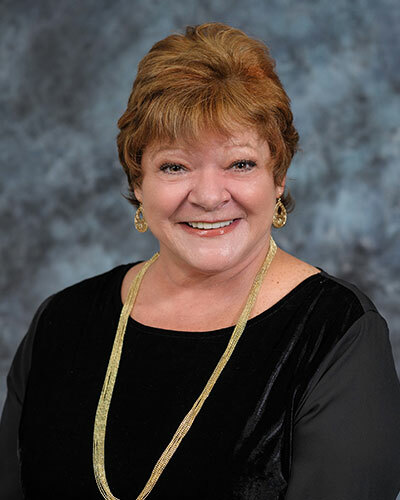 Mary draws on experience gained from representing numerous clients in the areas of estate planning, probate, guardianship, trust administration and Medicaid & VA benefit planning since her admission to the Florida Bar in 1999. Practice Areas: Estate Planning including Wills, Trusts and Durable Powers of Attorney, Medicaid Benefit Planning, Veteran Benefit Planning, Guardianship, Probate & Estate Administration, and Trust Administration. Member: Life Care Planning Law Firm Association; National Association of Elder Law Attorneys; Academy of Florida Elder Law Attorneys; Charlotte County Bar; Florida Bar; American Bar Association; Florida Bar Elder Exploitation & Abuse Committee; Charlotte County Estate Planning Council; Business and Professional Women of Charlotte County; Charlotte County Chamber of Commerce; Punta Gorda Chamber of Commerce; Leadership Charlotte Class of 2005; and Visual Arts Center of Punta Gorda; and current board member on the Charlotte Community Foundation. 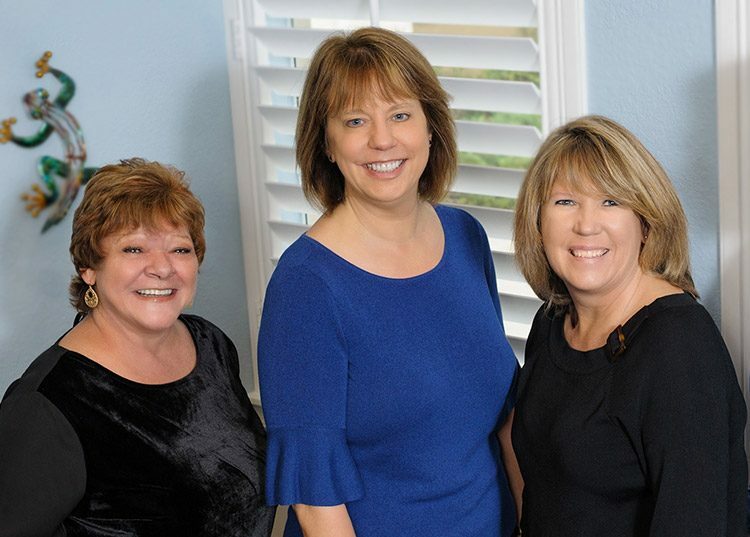 Former Board President of the Charlotte Local Education Foundation; Board Secretary for the Virginia Andes Volunteer Clinic; and Board President of the Business and Professional Women of Charlotte County. Mary was born in Flint, Michigan. She matriculated from Michigan State University with a Bachelor of Arts in Communication / Political Science. Mary also obtained a Master of Arts in Labor and Industrial Relations from Michigan State University. She then attended Catholic University of America, Columbus School of Law, where she received her Juris Doctorate degree in 1998. Mary began her law career as an Associate with James Konides, P.A. before starting her own law firm in Punta Gorda in July of 2000. Mary received accreditation with the Veteran’s Administration in 2011 and received her Elder Law Board Certification in 2012. Certified attorneys in elder law specialize in assisting clients with estate planning, including trusts, wills, durable powers of attorney, health care surrogate designations and living wills. Additionally, Elder Law Attorneys assist clients with public benefit planning (in particular Medicaid and Veteran’s benefits), guardianships, probates, trust administration, and life care planning. Ms. Byrski has met all of the requirements for this certification which include: passing a peer review, completing 120 hours of continuing education, and passing a written examination demonstrating knowledge, skills, and proficiency in the field of elder law. VA accreditation by the Department of Veterans Affairs (“VA”) enables Mary to give advice to and file benefit claims for veterans. Accreditation refers to the authority granted by the VA to those attorneys who meet the established standards. The Department of Veterans Affairs stated purpose in requiring attorney accreditation is to ensure that claimants for VA benefits receive, “…qualified assistance in preparing and presenting their claims.” With this certification, Byrski Estate & Elder Law has the distinction of being one of only a handful of firms in Charlotte County with a VA Accredited attorney. To receive accreditation, federal law requires an attorney to complete an application and continuing legal education requirements. An attorney must also establish that he or she is of good character and reputation. The privilege of accreditation carries with it the responsibility to maintain specified standards of conduct and comply with the laws that govern VA representations, as set forth in the United States Code and the Code of Federal Regulations. The VA accreditation system is designed to ensure that lawyers who represent VA claimants have a thorough understanding of the VA health and benefit systems, so that they may provide quality assistance in the preparation, presentation and prosecution of those claims. 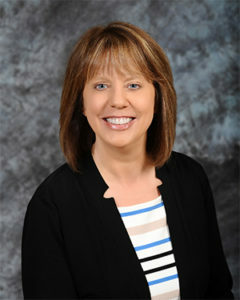 Kaye is originally from Mississippi and joined the firm in October of 2008. She received her Associate’s degree in Paralegal Studies from Hodges University in 2012. Kaye focuses on probate, guardianship, trust administration and Medicaid. She resides in Port Charlotte with her husband and children. Rose is originally from New York City where she received her Associates Degree and worked in the legal industry as Executive Assistant to the Managing Partner for Wachtell, Lipton, Rosen & Katz. Rose then utilized her legal background and became the Executive Assistant to the General Counsel and CFO for the private equity firm of Highstar Capital where she was then promoted to Finance Coordinator and later Office Manager. 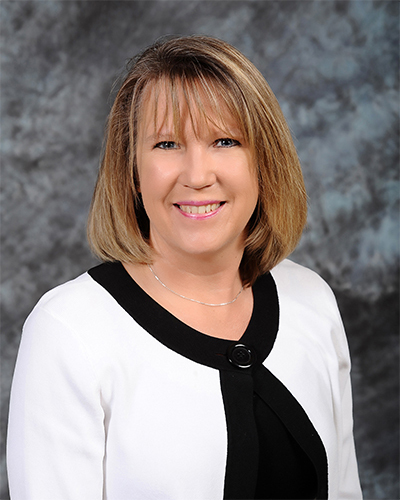 Rose relocated to Punta Gorda and joined Byrski Estate & Elder Law in 2017.